Sedation is used to help alleviate anxiety and pain. 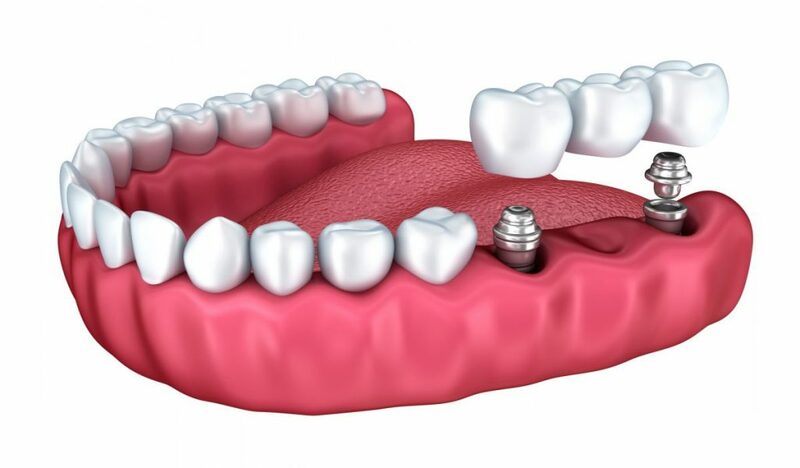 More and more people are getting dental implants to replace missing teeth. What to expect during the procedure and helpful after care. Impacted teeth can be painful and lead to infection. A tooth becomes impacted when there is a lack of space in the dental arch. Anyone troubled by an abscessed tooth should be aware that treatment will be required, because it simply will not get any better all by itself. Knowing how to care for your oral health during pregnancy can protect both you and your unborn child. There are many different causes of mouth sores. If you suffer from them for more than 10 days, it may be time to see your dentist. Proper denture care will help you succeed with a good outcome when you are wearing dentures. There is hope that the stem cells that are contained inside baby teeth or wisdom teeth can actually hold the key to treating future diseases. If you are having problems with dry mouth, or xerostomia, perhaps a thorough medical review is indicated. Although Good Samaritan Dental Implant does not encourage or recommend oral piercing, we can help you manage and care for it. There are many problems that can develop with our teeth as we age, but maintaining good oral habits can help prevent some issues. Dr. Andrew Slavin, DMD, has been awarded the title of Fellow, American College of Surgeons. Living with bad breath can be embarrassing and frustrating. Besides poor oral hygiene, there are many different causes of bad breath that are very treatable. Choosing the right foods to maintain good oral health will help keep your smile glowing! Depending on your health history, sometimes you may need antibiotic prophylaxis or antibiotic pre-treatment prior to your dental procedure. Natural teeth whitening can be useful and can work, but be sure to check with your dentist to prevent injury to tooth enamel. Natural Teeth Whitening — Does It Really Work? Smoking and the use tobacco products are extremely destructive to your oral health. Poor oral health has far reaching ramifications when it comes to your overall health, including your heart! Teeth grinding is also called bruxism. It can cause many different issues with your oral health, including jaw pain and loose, fractured or worn down teeth. It has many causes, including stress and anxiety. 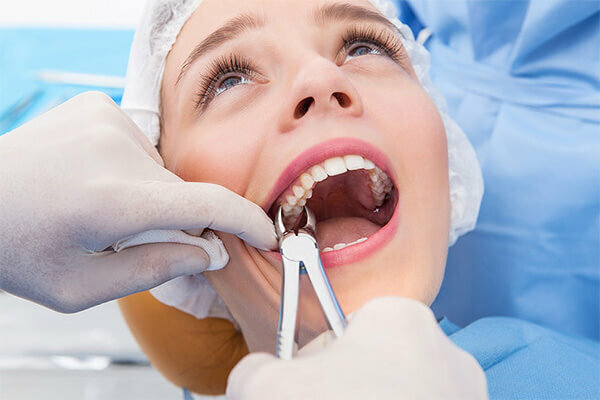 Knowing about the different types of dental fillings will help you be sure to get the most appropriate one for your situation. Taking care of your oral health during cancer treatment will help you avoid problems down the road. Believe it or not, genetics play a huge part in the condition of your dental health. When you notice jawbone pain on the right side or left side of your face, it is important to pay attention to the symptoms and promptly seek treatment. By understanding what oral maxillofacial surgery is and how it might apply to your situation, you will be able to seek the treatment you need.